The Detroit Economic Growth Corporation (DEGC) will celebrate Detroit’s long history of design excellence and incentivize inclusive practices around talent, investment and opportunity. The DEGC is a private, non-profit corporation established in 1978 devoted exclusively to supporting Detroit’s economic development initiatives. Our mission is to bring together public-sector policies and priorities with private sector development and investment interests to strengthen Detroit’s economic development. 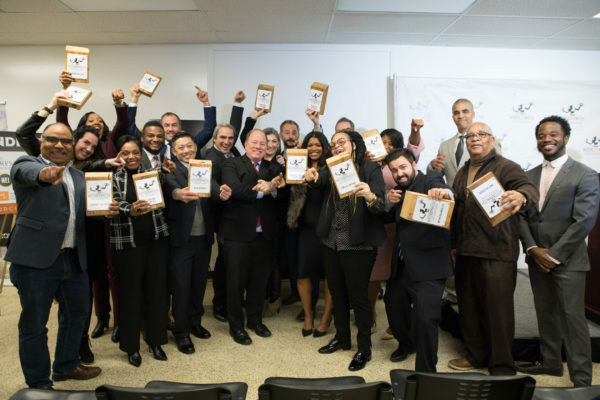 For 40 years, Detroit Economic Growth Corporation has been Detroit’s economic revitalization engine, helping to bring investment and cultivate talent across the city. Our vision is simple: to be Detroit’s leading economic development and jobs organization, leveraging our expertise and innovation to advance a sustainable, robust and inclusive economy. Detroit City of Design, too, seeks sustainability and inclusivity in its efforts to influence Detroit’s future. The DEGC is committed to fostering diversity and inclusion because we believe that they make our city more equitable for its current residents and more attractive for future economic development. A high standard of design excellence also allows the history, culture and character of Detroit’s economic corridor to shine through as unique places worthy of investment. These same goals have been put forth by the Detroit City of Design initiative, and we are pleased at the opportunity to bring our similar values to make great things happen in the city we serve. 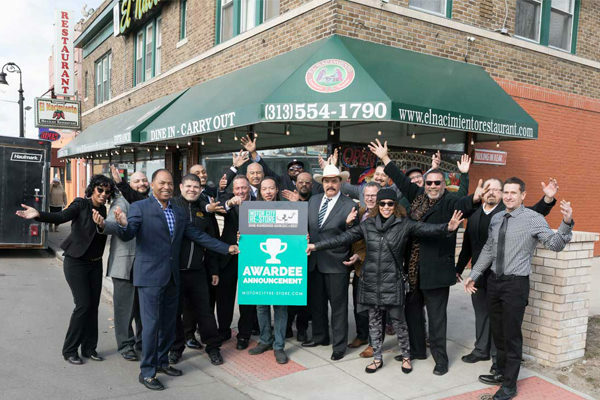 We see our Small Business Programs – Motor City Match and Motor City Re-Store – as excellent projects to share across the Detroit City of Design platform. Motor City Match connects new and expanding businesses with Detroit’s real estate opportunities, providing them with funding and tools to design their business, their brand and to build out their space. 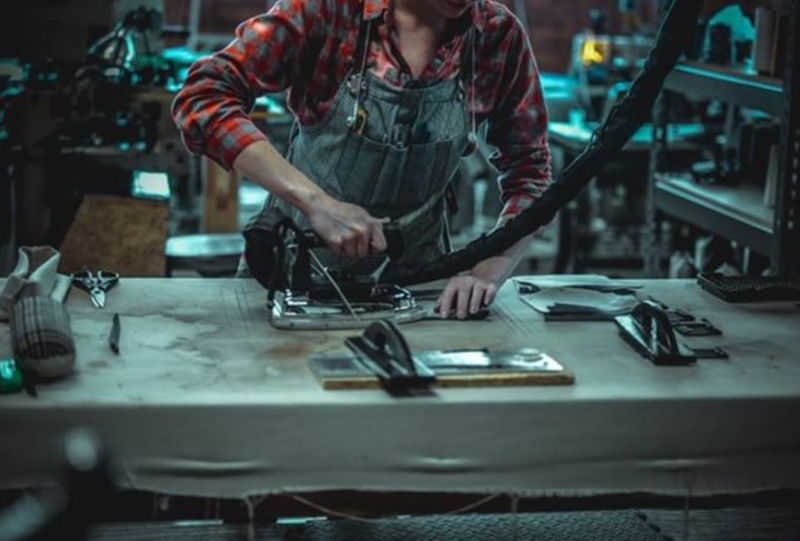 Motor City Re-Store is for established businesses seeking the technical assistance and funding to make exterior improvements to their buildings and property. Both are quarterly competitions bringing new energy to neighborhood commercial corridors, and both provide a vehicle to deliver inclusive design to the local level. We look forward to convening a design review committee that can sell the economic and social benefits of world-class design to our business participants and work to position Detroit as a design leader.